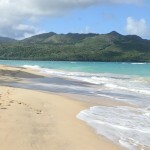 The other day when browsing online to decide about my next destinations I ran into an interesting article about the best beaches in the Dominican republic. You all know I am a beach babe but I also love doing other things. Thinking about the Caribbean made me put up the following list. What else could be on top of my list if not relaxing? Isn’t it the main reason why people visit new destinations? To forget about the stress of their daily life? I think so. 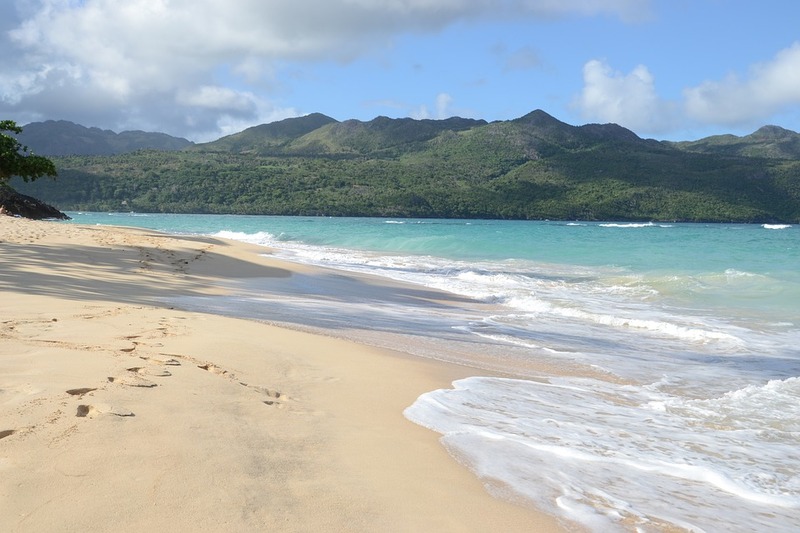 And where better to chill out than on one of the Dominican republic paradise beaches? I am sure that the Caribbean beaches will take your breath away. The island is filled with adventure sports, and you should not miss them while there. Beach bumming is great but you don’t want to come back home with 5 kilograms more, do you? Then it’s up to you to pick the right adventure for you. You can choose from snorkeling, wind surfing, horse-back riding, surfing, kitesurfing, kayaking, paragliding, parasailing, SUP, zipline in Punta Cana or even a more lazy golf. Any activity counts and you will not only burn calories, but also have loads of fun doing so. Many tourists would not think of the Dominican republic as of a destination where you can explore the jungle and learn something about the local flora and fauna. There’s many hiking trails to choose from, such as hiking to the Damajagua waterfalls (get a car/a guide from Puerto Plata and then hike to the 27 pools set among limestone cliffs). If you have more time, also take a tour to the wild Los Haitises National Park. It’s a protected forest sanctuary with small islands located along the coast of in San Lorenzo Bay where you can observe frigate birds, brown pelicans, many reptiles and even petroglyphs in prehistoric caves Taino. Visiting Santo Domingo, the capital founded in the very late 15th century is a must. Go spend some time strolling around the Ciudad Colonial – the UNESCO World Heritage Site located on the West bank of the Ozama river. You can find more than 300 historical histes here, such as many interesting museums, beautiful churches, palaces and important houses which will give you an insight into the local island history. Las Damas, Las Mercedes and El Conde are three of the most-known streets in Santo Domingo. Pay a visit to the landmarks, e.g. Basilica of Santa Maria del Menor, Fortaleza Ozama, Casa del Cordon, Museo de las Casas Reales and Alcazar de Colon etc.